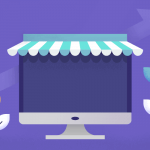 If you want to turn your online store into a multi-seller platform, you’ll need to add an extension to add this advanced functionality. There are many options out there. 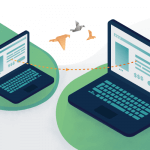 We’ll help you sift through the options with a list of the top 5 marketplace extensions. Make sure to check out our handy comparison table at the end! 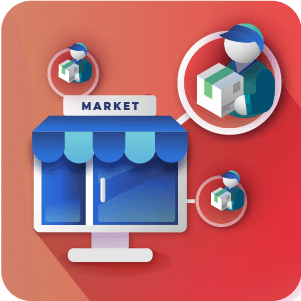 Webkul Marketplace Multi Vendor converts your online store into one that supports multiple sellers and provides a separate seller portal on the front-end of your site. 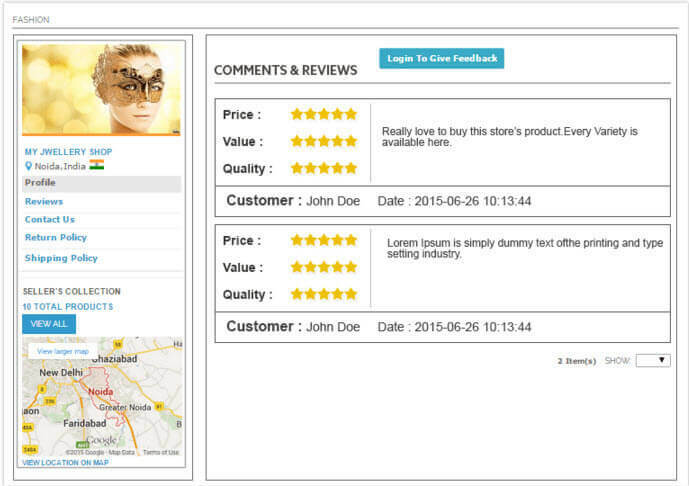 Customers can rate and review different sellers. Sellers can customize their profile with a shop banner and logo and add unlimited products. Sellers can also change the shop URL. In addition to the great features for sellers, this module allows admin to set different commission prices for different sellers. The admin has a variety of back-end management options. 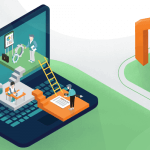 The marketplace extension available from Vnecoms allows sellers to have a separate panel where they can manage products, sales, invoices, and shipments. 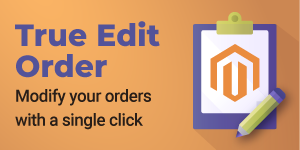 Each seller can customize their storefront within your Magento® marketplace. 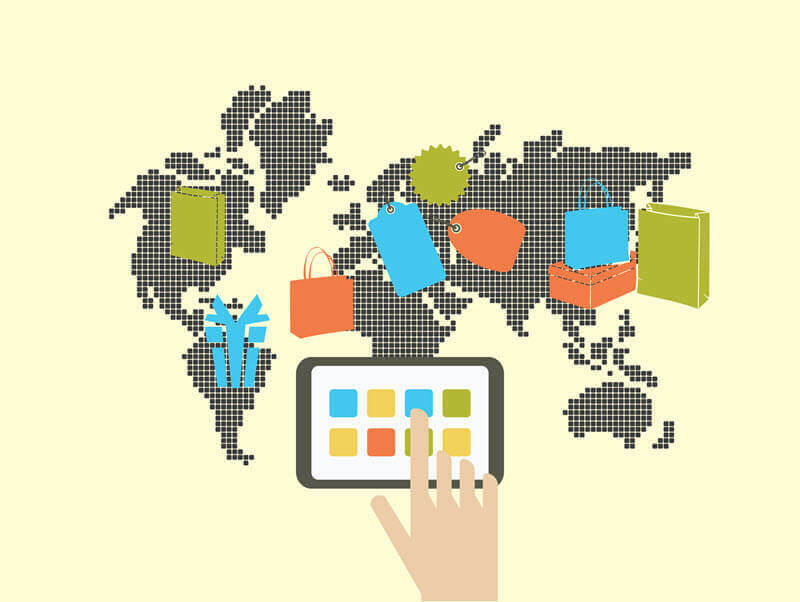 Sellers can manage their stores from any device with a responsive panel. Admin can group vendors, manage transactions, and create custom vendor registration forms from the back-end. Commission rates can be set for each group. This extension boasts supporting the largest variety of product types, with sellers being able to add 6 different kinds of products. Vnecoms offers different packages store owners can choose from. The platinum edition comes with many extras, including vendor reviews, live chat, various shipping options, and more. These features can also be purchased separately. 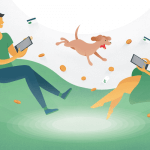 It’s important to keep in mind this pricing model has the ability to become expensive. This price includes lifetime support and upgrades. 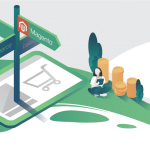 Apptha Marketplace is another popular Magento® marketplace extension available. 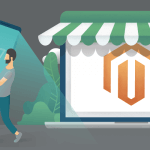 As with other marketplace extensions, the seller space is separate from the Magento® back-end. 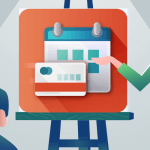 Store owners can set different commission rates for different vendors, view live sales updates, and approve seller requests. Admin can show labels for popular or new products, or show a count of how many products have been sold. Social login, one-step checkout, and the ability of vendors to set deals make this a great marketplace extension. 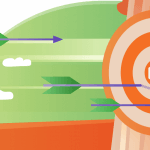 Vendors can view a dashboard that gives sales performance information. They can also customize their store page with a specific URL. This extension allows vendors to add 4 different product types. It’s important to know this price only includes support for three months. Support for a year costs an extra $500, bringing the total cost for a year to $999. 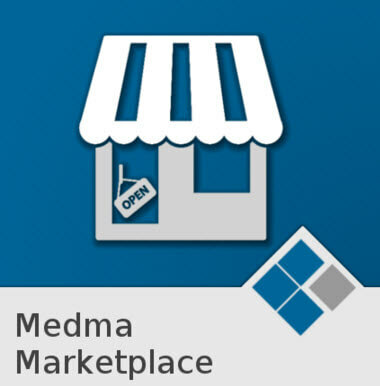 Medma Marketplace is another option to make your Magento® store into a multi-vendor marketplace. The extension creates a separate vendor area. 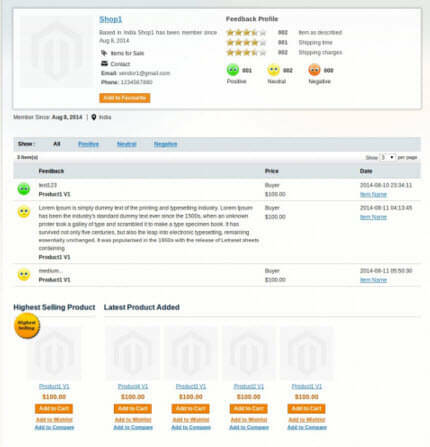 In this panel, vendors can add all Magento® product types. With this extension, each vendor has a profile page that shows highest selling products, product collections, and a vendor avatar. This extension has a built in rating and review system. Vendors have the ability to upload products in bulk and export all products in a CSV file. They can even set up a free shipping option! 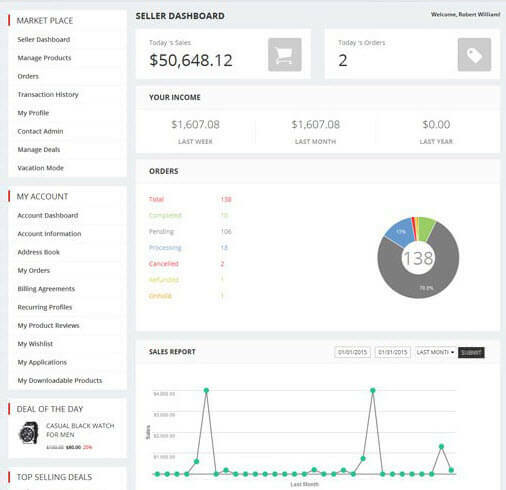 Admin have a separate dashboard from vendors where they can manage and review seller activity. 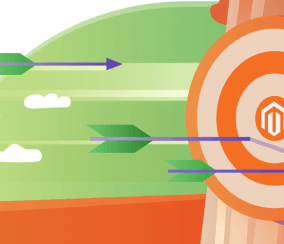 Admin have the ability to manually or automatically approve vendors and their products. 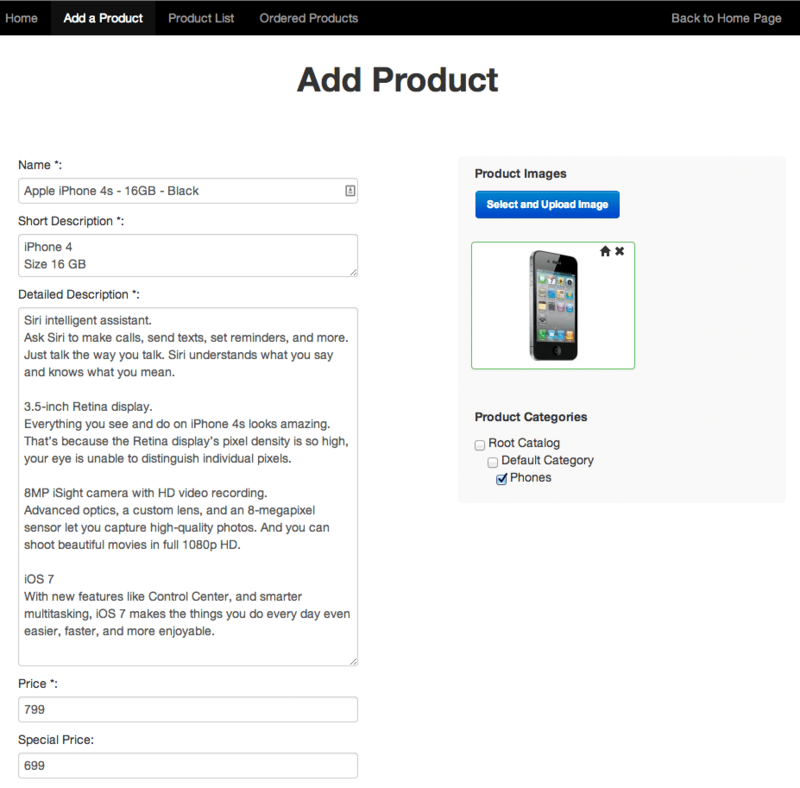 They can also control the layout of product pages and verify vendors. 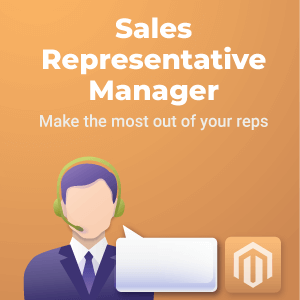 The CM Marketplace Extension is the ultimate Mangeto store manager. 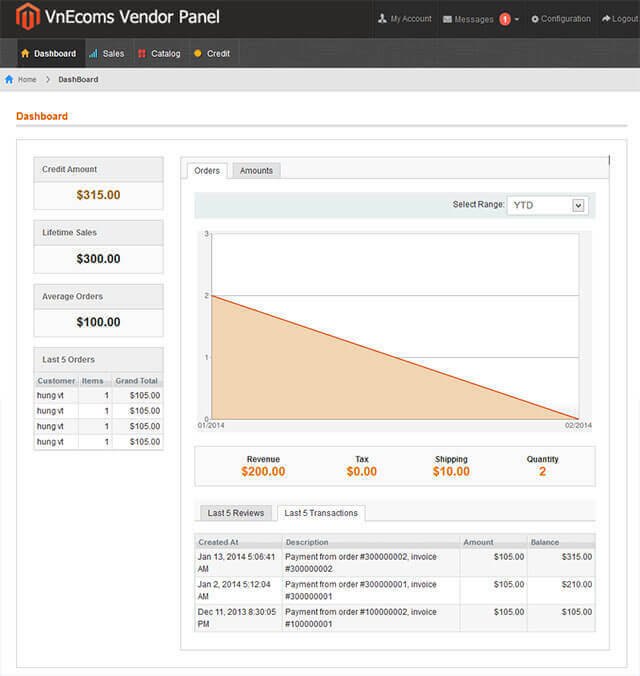 It supports multiple vendors, allowing each vendor to upload products to your store and manage orders on the front-end. 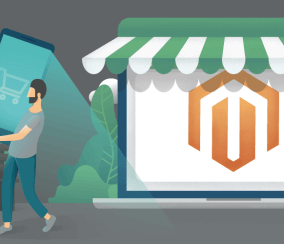 How to Turn your Magento® Store into a Multi-Vendor MarketPlace from cmplugins on Vimeo. Dropshipping allows suppliers to manage shipping methods and costs. 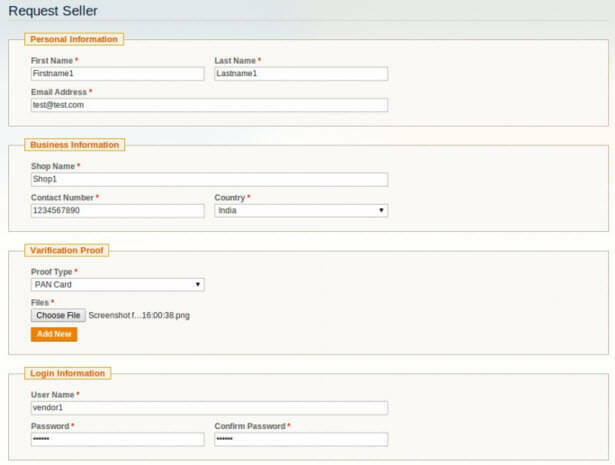 Front-end capabilities means suppliers can manage their products without logging in to the admin interface. Both store admin and suppliers can manage products and track orders and sales with in-depth reporting. 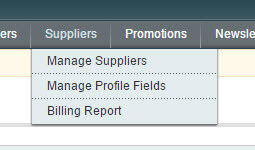 Admin can set a default supplier fee or individual fees based on the supplier. Vendors can create multiple product types, including simple, configurable, downloadable, and virtual products. They can also bulk upload products via CSV files. Process payments using a single shopping cart system. 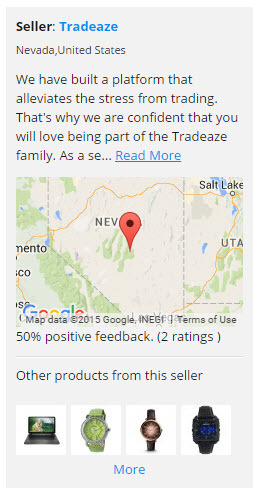 Customers can view information about a vendor, including product reviews and ratings. With this extension, vendors are able to control products and shipping while allowing store admin to retain the ability to make important decisions. 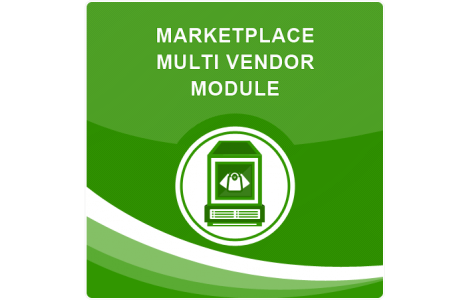 To view the extension in action, visit the CM Marketplace Multi Vendor demo site. 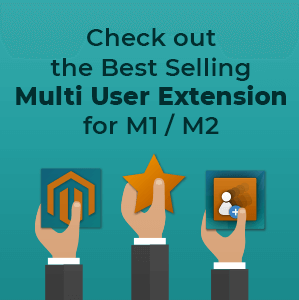 There are several good Magento® marketplace extensions out there. The majority offer many of the same features, including separate admin and seller areas, reporting, and admin moderation. 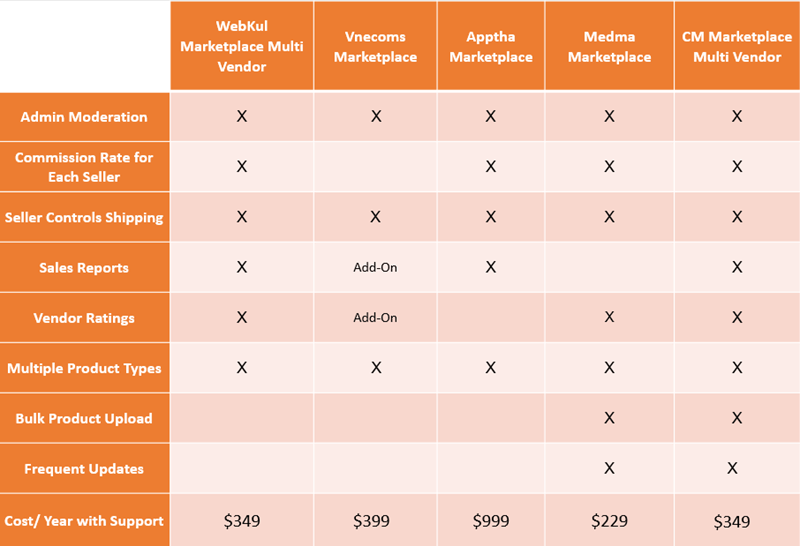 The main differences are price and available add-ons that can enhance the functionality of the marketplace feature. 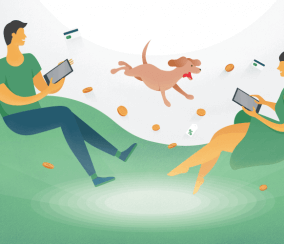 In addition to evaluating the features an extension provides, it’s also important to consider extension support and the reputation of the developer. 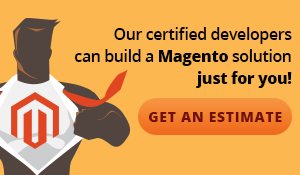 Make sure the company offers support from certified Magento® developers who have proven they know their stuff. Also, make sure the extension company is committed to updating their product, so you can make sure you always have the best marketplace possible. Which marketplace extension is your favorite?